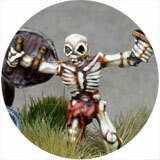 Steve Dean Painting: Jerach the Undead Hunter. 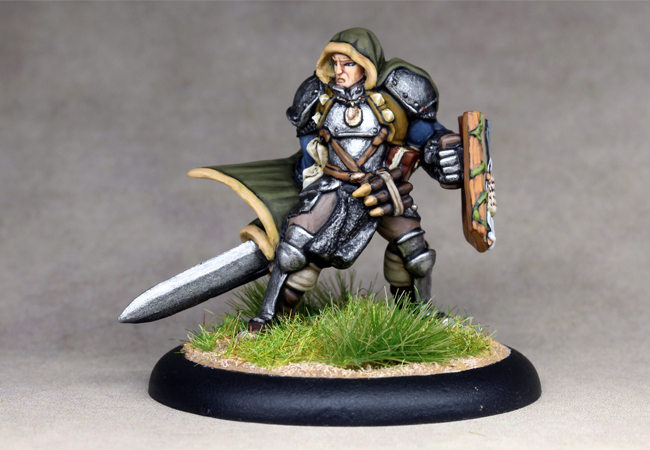 Jerach the Undead Hunter. 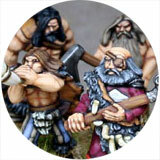 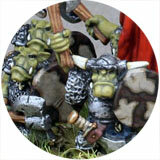 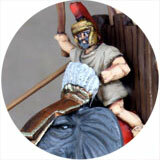 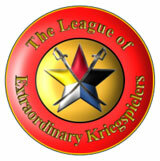 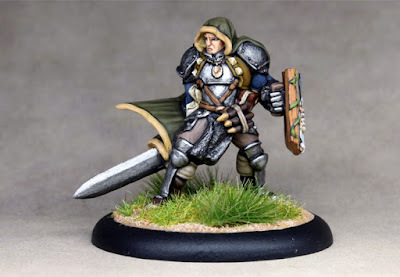 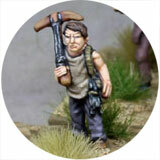 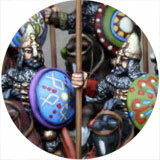 One of Reaper's heroic scale 28mm figures.